Styrene Butadiene (SBR) is a copolymer of styrene and butadiene. It’s a polymer used in the manufacture of expanded rubber. Styrene Butadiene performs well in water, alcohol, silicone oil & grease, and several automotive fluids mainly in braking systems. SBR rubber can be compounded to provide good abrasion, wear, and tensile qualities. 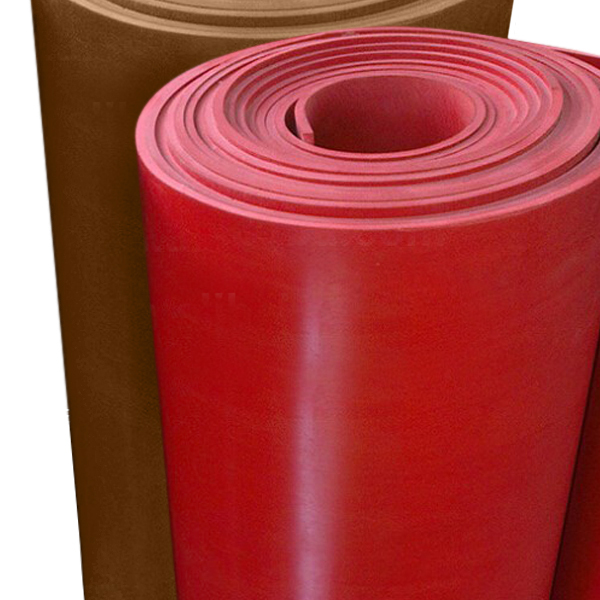 It can be used in many different applications including covers, jacketing, and protective sheet environments. SBR can be readily substituted for natural rubber in many applications with significant cost savings. Resilience is about the same as natural rubber. Thermodyn Global Sealing provides SBR is red and with a cloth inserted (CI) option. 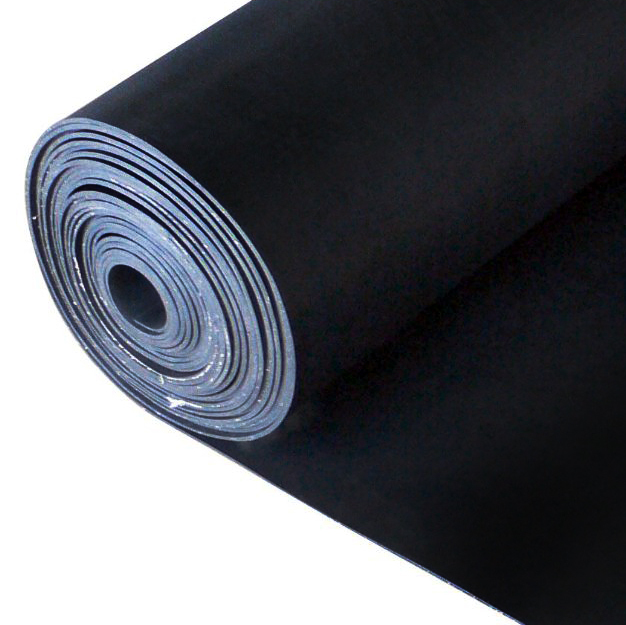 If Black colored elastomer is required Thermodyn Global Sealing recommends its Utility Grade Rubber as an alternative.